Kentucky is first in line to request federal approval of its hemp regulations. State Agriculture Commissioner Ryan Quarles submitted Kentucky’s rules Friday, a day after President Donald Trump signed the 2018 Farm Bill. “Hemp growers, processors and manufacturers deserve swift action so they can proceed with confidence,” Quarles told Bowling Green TV station WBKO. The Farm Bill gives the U.S. Department of Agriculture (USDA) 60 days to accept or reject state hemp plans – but the law does not say if that timeline still applies before the agency has adopted a national plan to ensure hemp crops have no more than 0.3% THC. Kentucky says it has received more than 1,000 applications to participate in the state’s industrial hemp research pilot program in 2019. 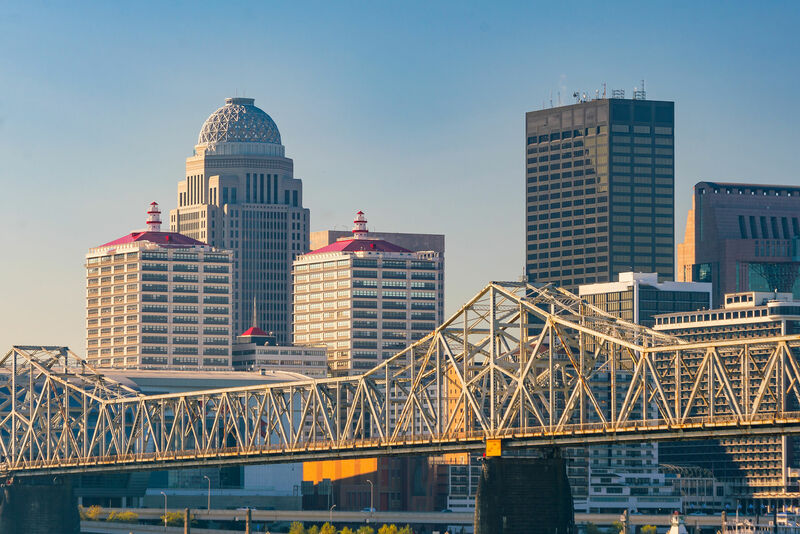 The state reports that more than 6,700 acres of industrial hemp were grown in Kentucky in 2018. Kentucky licenses both growers and processors, charging more for licenses to grow hemp for flower production, the most common use of the plant. Hemp processors in Kentucky reported $16.7 million in gross sales in 2018.